And I'm not excited at all (insert sarcasm here). I honestly don't remember writing The Leftover, but I do remember sitting on the bathroom counter at my parents' house (trying to find privacy for the conversation) talking to the owner of BQB Publishing. That's when my excitement grew as we chatted about the possibilities and the publishing process. The next day, I signed the contract and that was well over a year ago. So now I'm thrilled to have the finished product officially OUT!!! And I have plenty to tell you so buckle down. I'll try to be concise, but that's not my strong suit. You have options if you get bored today. First, I have an online release party going HERE of my own. 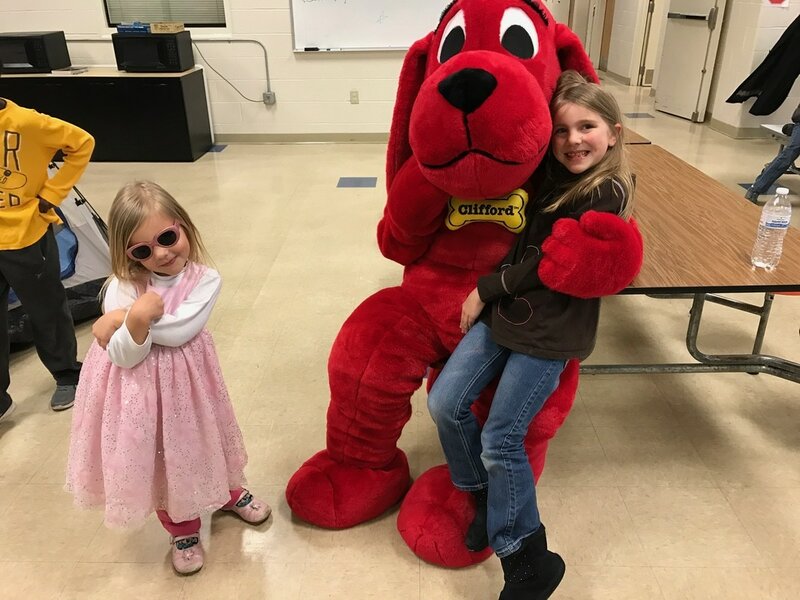 My girls get out of school early today so I don't expect to do much this afternoon/evening, but I'll post some tidbits and giveaways so check in from time to time! I'll also be hosting a two hour party on the Red Coat PR Reader page from 11-1pm central time HERE so pop in and say hi there too! And I'm getting roasted HERE, which should be fun!!! If you'd like to support my authorship, there are several things you can do. First, if you haven't gotten the book yet, grab it! If you pre-ordered it already, THANK YOU! You can still help by sharing the link on social media, emailing friends, whatever. If you got a review copy, you can leave a review on amazon, barned and noble, goodreads, wherever you can. I want to rack up as many reviews as possible. It's important for visibility. This is the first book I have that is easy to get into bookstores. So you can also visit your local Barnes and Noble or other book stores and ASK FOR IT! 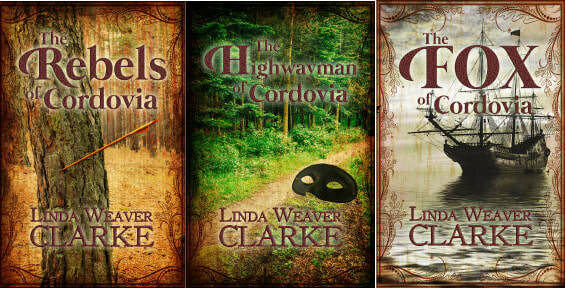 And be sure to stop by the book signings I have set up. Check the schedule on my website to see what's close to you. Even if you have the book, don't leave me hanging alone. Come by! Please let me know your thoughts on the book, if you have any questions about anything, if you have a book club, whatever. I'm here and I love email! Hope to see you at the release parties AND book signings!!! This summer is going by wicked fast for me, how about your? I'm already looking ahead to fall and setting up book signings etc for The Leftover. I wanted to get you a current list of what's going on so if you're in any of these areas, you can stop by and say hi! I'm also in talks with bookstores in Des Moines, IA and Davenport, IA, as well as Lincoln, NE, so fingers crossed on all of those. 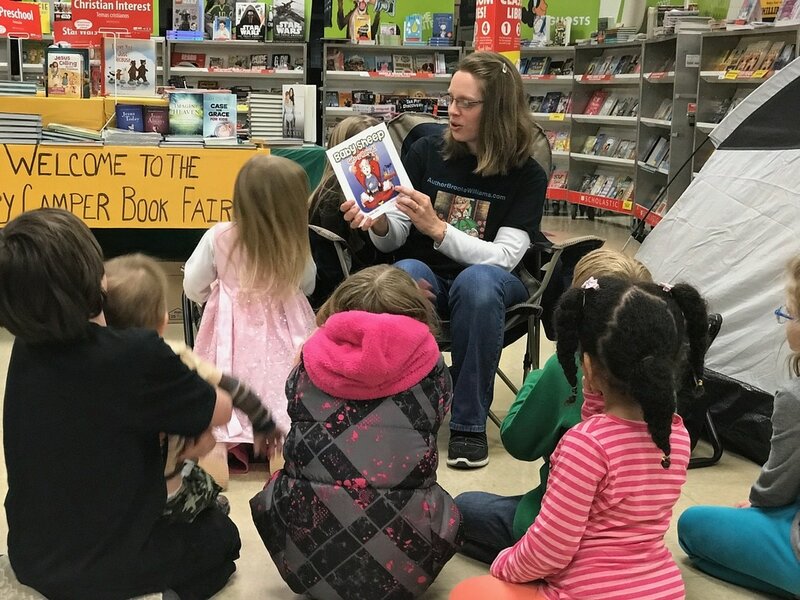 This weekend, I'm attending the Nebraska Festival of Books event called "Good Books Fast." During that event, I'll have 4 minutes to present details on "The Leftover" and on me followed by a book signing hosted by the local Lincoln, NE store Indigo Bridge Books. I know it's Wednesday, but I have yet to figure out what to say. :) Maybe on the drive there. 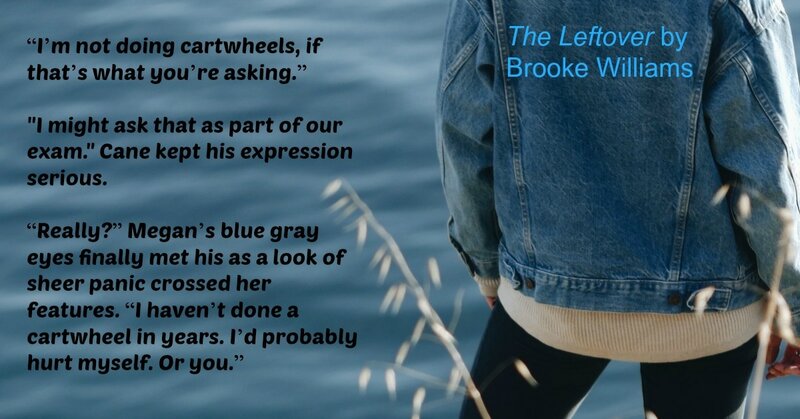 I have plenty of copies of "The Leftover" now, though it doesn't release till sept. You can pre-order it HERE or let me know you want a copy and we'll figure it out! Thanks again for your support and I hope to see you at some of these events! Wrong Place, Right Time is back! As of today! You can order your copy HERE. It's for sale for 0.99! If you've already read it, please hit the link above and leave a review. It's the same book as in its past release, just a different cover. Here's a bit about the story behind the book. I was inspired to write it at a writer's conference in 2012. I was highly pregnant with my youngest at the time. She's now 4. I met an agent at that conference and she encouraged me to give romance writing a try. Wrong Place, Right Time was the result and it ended up being more romantic comedy than romance, but I didn't know that at the time. I submitted it a few places and was offered a contract from The Writer's Coffee Shop. 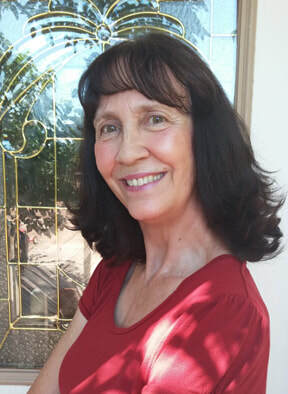 I was so inspired by receiving a contract, I continued to write romantic comedy and that resulted in many more releases. When my contract with The Writer's Coffee Shop was up, I decided to re-release Wrong Place, Right Time on my own and that's what is going on here! It's the beginning of my romantic comedy career, in many ways, so it will always be special to me. And NOW, the moment I'VE been waiting for...it's time to officially reveal the cover of The Leftover. See what you think below!! 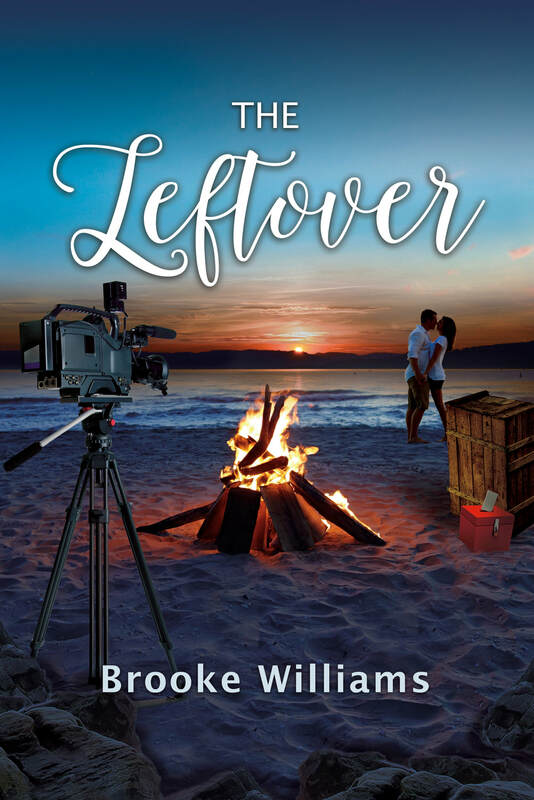 The Leftover is my latest romantic comedy and it comes out September 1 with BQB Publishing. I am especially excited about this release because BQB works with a distributor so you could see The Leftover in bookstores. That'll be different as I'll be able to do book signings etc. I'm working on a fall schedule for that this summer. 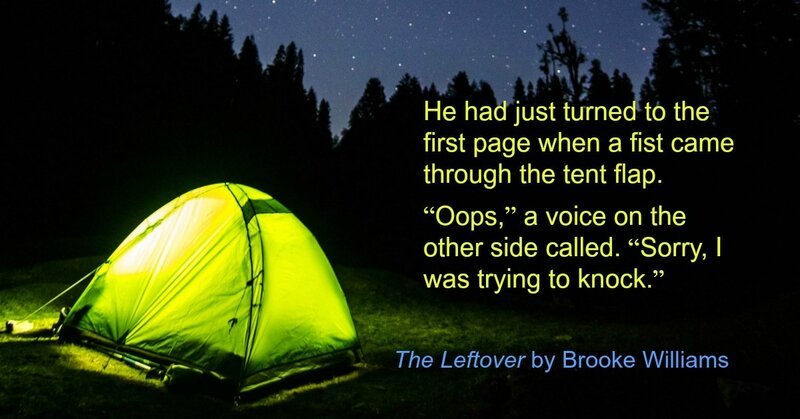 Though it doesn't release till Sept, The Leftover is available for pre-order now! Just click HERE to see it on amazon. 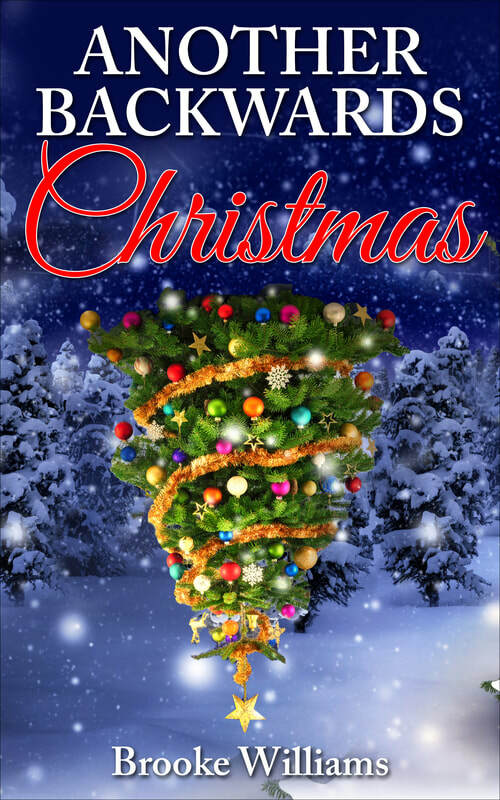 It's also available at barnes and noble, kobo, itunes, etc. I'll include the blurb for the book below. Share the link/blurb on social media, if you would!!! Thank you for your continued support! We'll chat again soon! So much news, so little time. I apologize for not being more regular with these updates. I have some new freelance writing clients that are keeping me hopping. But I have some things I needed to share so here goes! Do you live near St. Louis? If you live near St. Louis, or you are willing to travel there, I have some cool news for you. 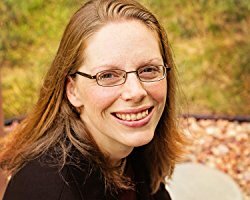 Have you ever heard of Penned Con? If not, visit their website and check out the details. It's basically a huge, 2-day author signing event with speakers and all sorts of other cool things. The even better news is that I'll be one of those authors at the signing this year! The BEST news is that as a participating author, they're letting me give 6 general admission tickets away! So shoot me an email if you'd like to go and I'll do a random drawing. Wrong Place, Right Time...on the way! 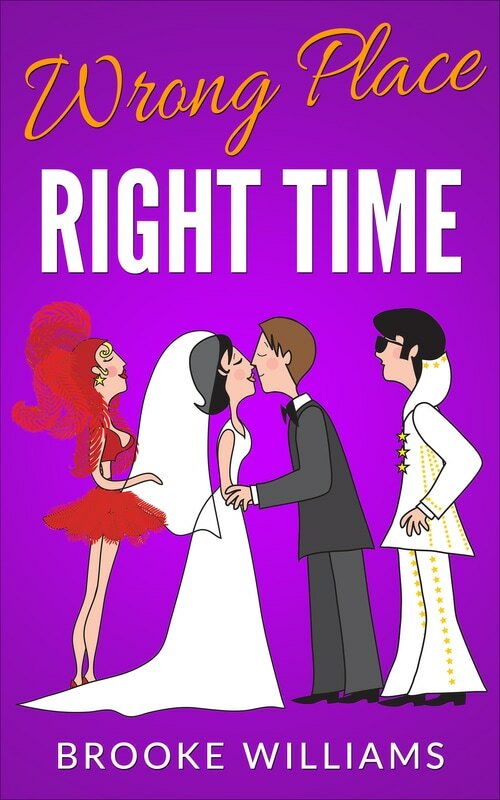 The re-release of Wrong Place, Right Time is on the way June 11! If you've read the book already, this is the same story with a new cover. 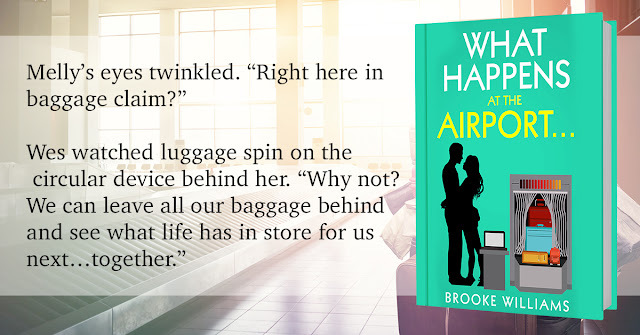 If you haven't, it's my first romantic comedy ever and you might want to grab it cheap at 0.99 in pre-order. Just click HERE. I'm looking ahead to by big release of the year, The Leftover! I couldn't be more excited. This summer, I'll be working with bookstores to set up as many signings as possible this fall. I'll be sure to let you know when/where those are so you can come grab a book from me in person. You don't want to leave me sitting there all alone, do you? But the kindle version is up for pre-sale already!!! See it HERE. And watch for the paperback on the horizon soon! My publisher sent out Advanced Reader Copies to all sorts of big reviewers (we're talking New York Times, here, people!) so hopefully you'll see it pop up here and there this fall! Fingers crossed! This could be huge for me! 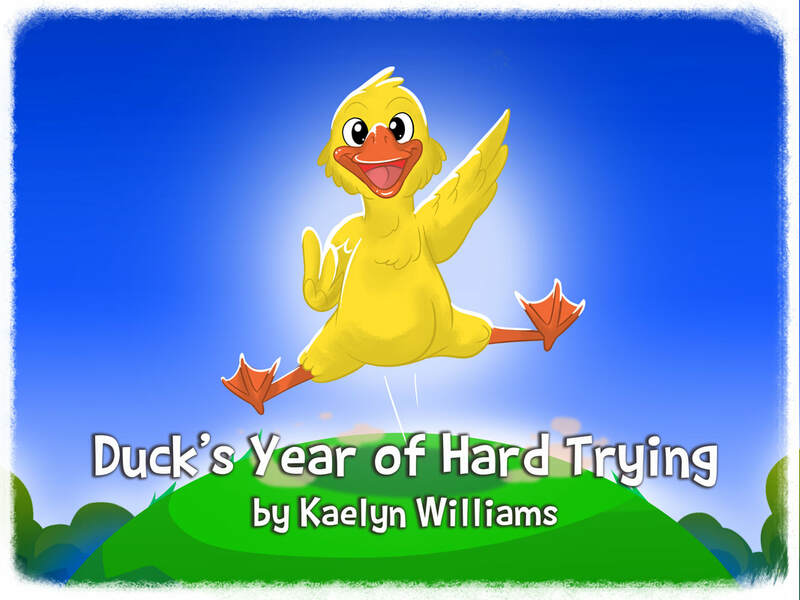 My first romantic comedy is re-releasing in June. You can pre-order it now HERE. If you've already read this book, I want to be sure you know that this is the same book. It just has a different cover and has been re-formatted. If you read it in its previous form, you don't need to buy it again...unless you want to give a copy to a friend! My BIG big release this year takes place in September (see quote above, I made the graphic myself...like it?) 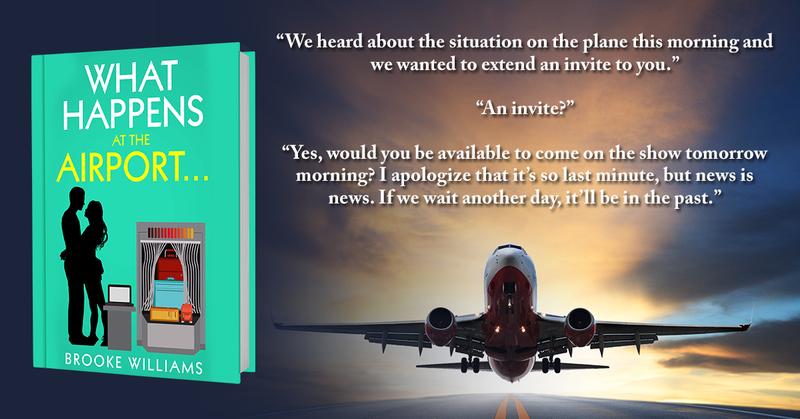 I'm currently seeking bloggers/reviewers/book clubs etc with an interest in promoting the book. If you are one or know one, let me know! It'll probably be up for pre-order relatively soon. SO excited! I'll be speaking at The Wordsowers Writer's Conference in Bellevue next weekend April 28-29. If you live in the area and want to go, check out their website for details HERE. I'll be speaking on TV and Radio Interviews and helping out in other ways during the event. I'm super excited to go to my first large signing in St. Louis this September. If you haven't heard about Penned Con, check out the details HERE. I know it's far away, but they're already selling out of certain tickets, so if you have an interest in going, grab one soon! 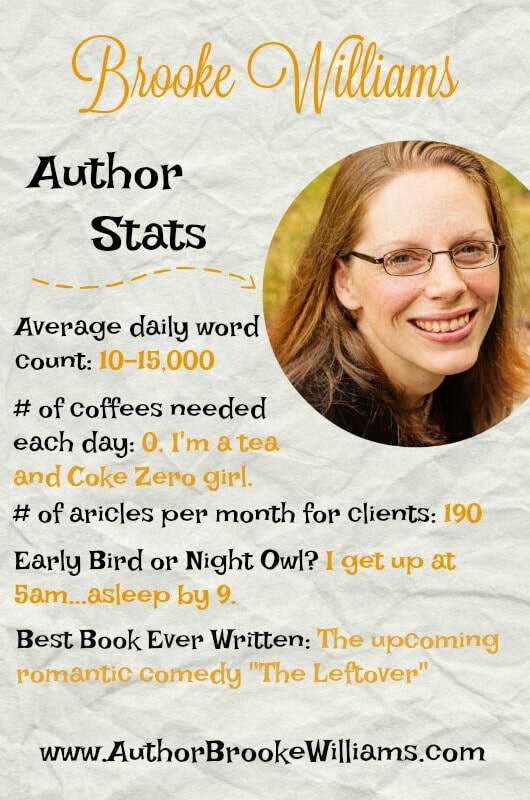 I've been keeping up with a number of clients for my freelance writing business. I write for a company in England that has been sending me short 50 word descriptions and some strange research projects. I have no idea where they end up. :) I also do quite a bit of blog and proofreading work for a marketing company. I have been enjoying writing listicle-type articles as well for the website TheThings.com. I will share my articles on facebook and twitter when they are published. If you really want to help me out, click on those links! The more views they get, the better. Here's an example of one such article...it's a funny one! Click HERE to see it. That's about all for now, I think! Are you overloaded? I think I am too... :) Talk to you soon! As always, contact me anytime! 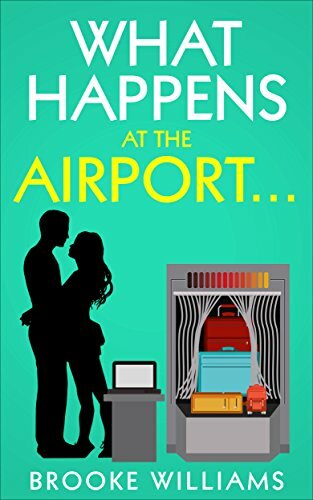 What Happens at the Airport RELEASE DAY! Being a freelance writer is really fun! I get to take jobs from a wide variety of companies all over the world. I get to set my own schedule (or rather, my daughters get to set my schedule) and I get to learn a lot about tons of different topics. Take today, for example. I did some proofreading for a marketing company that specializes in window replacement blogs. I wrote articles on car repair shops. And I did some product descriptions for a company in England. And that was just in the two hours I have available each day. It's a blast! What's the downside to freelance writing, or any job, for that matter? Taxes! :) Taxes are so out of my realm of understanding it's not even funny. But I know they're a necessity to living in this great country. And I've learned how to deal with them! Here are a few tips if you're a freelance writer or have a home business of any kind. I struggled with this the first few years I wrote on a freelance basis and, in fact, didn't track them at all. I'm not the type who keeps receipts and keeps track of them very well (or at all, really!) If I could have passed them off to my mom, they'd all be filed in alphabetical order and color coded. :) Once my business really took off, I recognized that I needed to track expenses better. I put an app on my phone so any time I bought printer ink, went to the post office to mail books, or ordered materials online, I could quickly put that expense on the app. At the end of the year, I create a report through that app, email it to myself, print it, and viola, there are my expenses for the year. There are a lot of resources out there that can help you do it so you don't have to write things down and track receipts all the time. This one from The Quickbooks business expense page might be a good idea to try too. As a freelance writer, income is odd. I get W2 forms from some companies and from others, I don't. So absolutely any time anyone pays me anything, I write it down. I have a little notebook above my computer and when I get an email with a payment from a client, I don't move the email until I write it down. Once I have the payment written down, I can delete or move the email. At the end of each month, I write up a summary that collects what I get paid from each company. I get a grand total from each company and a grand total for the month. At the end of the year, I do a report that states how much each company paid me. Like I said, some send me W2s and some don't, but this way, I have them all and can report that income. I only have a rare few that take taxes from what they pay me. Most of what I get is all NOT taxed, which means I have to report it. Just like expenses can be deducted, so too can a portion of my home expenses. My freelance writing business is run out of my house so that means a portion of the home can be deducted as a further expense. Set up an office and measure it. If the office is 1/10 of the house, you can include 1/10 of the electricity and other such bills. If, like me, you're ignorant when it comes to taxes overall, just gather the information I listed above along with anything that comes in the mail that says "important tax document" and take it to someone who is better informed than you are. My family has a tax guy because we want to make sure it's done right. Plus, we don't have the time or the brain power to spend on such ventures. As much as we dislike having to pay for such a service, it's worth it to get the project off our hands.